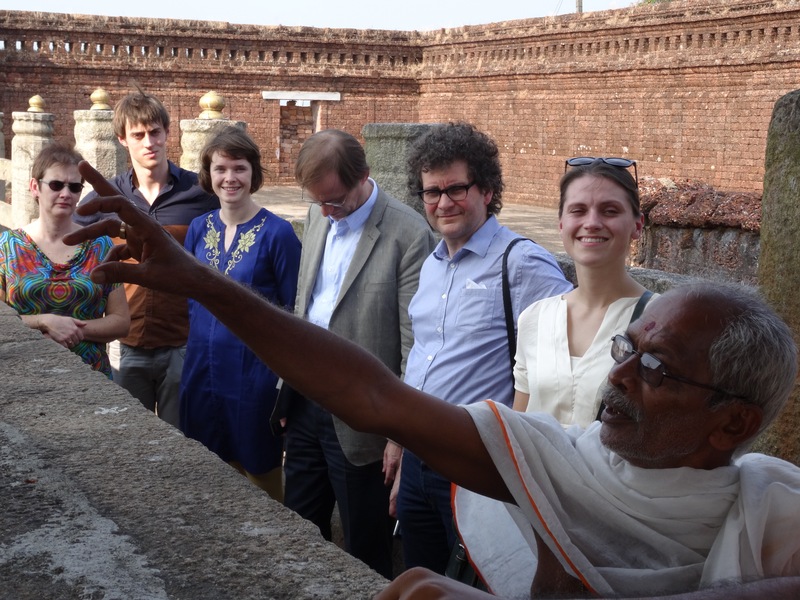 This study visit was planned by Herita, Flanders Heritage Association.  The India Platform brought the necessary local contacts and provided practical and logistical support. Theme of the visit was Heritage as Driver for Liveable Cities, and its aim was to explore future projects in heritage. Participants for Herita were Mr. Willem Derde and Mr. Tom Nevejan; participants for the India Platform were Prof. Dr. Jakob De Roover and Mr. Sandeep Shetty. The small part of India I saw during the Study Visit, made me feel I was walking amidst a society I did not understand. Lingering under the old trees of Mysore, the long road trips through the endless plantations on the hillsides, the cities buzzing with activities, the old temples scattered over the landscapes,… India is an old civilisation where modern ways and technology mix in, and set (new) goals for the benefit of the community. Opportunities go hand in hand with threats, and I am interested to see how India will deal with both. Never before did I feel the presence of the ancient and the modern age, so entwined and alive. Not in conflict but complementing each other. The Alva’s Education Trust we visited had the same characteristics – modern engineering is as important as classical dance, the old ways are not left behind whilst developing a new vision for a global world. This race to the future was mirrored in the efficient and productive organisation of the visit by the India Platform, facilitators for the future of India – and Europe – through sharing knowledge and developing deeper insights. INDIA IN A TIMELAPSE – Where ‘going the mile’ did apparently not mean going back in time, but not quite. Nothing could prepare me for the visit of Dharmasthala, an important old temple town. After hours of driving through the impressive landscape, we arrived in the darkness of the evening at its gate. Tens of thousands of people were in the two main streets, and the main squares around the temple complex. I gladly admit it was one of the most impressive evenings I ever experienced. When we returned the day after, it became clear that modern management and technological progress did not inhibit the religious aspect, on the contrary. The kitchen management and the treatments of waste where most efficient. Other situations can be improved, in my opinion. “By joining the India Platform study visit I re-visited the country again after more than 12 years. Despite my previous experiences with India, the team of the India Platform managed to organise an unforgettable journey. Impressive site visits – we were there to explore the heritage of India – were combined with a plethora of meetings with different kinds of people that opened up opportunities that would have been impossible to achieve without the help of the India Platform team and its network.